Around 700 excelling female high-school students from all over the country visited Technion as part of the Tech Women 2017 conference, organized to encourage young women to opt for academic studies in science and engineering. 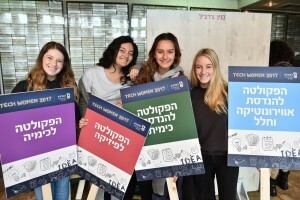 From Kiryat Shmona all the way to Ma’ale Edomim; from Kibbutz Sasa to Ashdod: around 700 excelling female high-school students visited the Technion last Thursday, in honor of the annual Tech Women 2017 conference held by the Technion on International Women’s Day on March 8th. “Studying at the Technion means making the world a better place through science and engineering,” said Prof. Orit Hazan, Dean of Undergraduate Studies, in her opening remarks. The conference, which took place courtesy of The Rosalyn August Foundation for the Empowerment of Young Women, was designed to encourage excelling female high-school students to choose science and engineering for their academic studies. The participants were students majoring in 5-pt. mathematics and the fields of science and technology. They met with female researchers and staff members, Technion graduates and current graduate students. They toured labs and were exposed to the various research and study subjects in the different faculties. 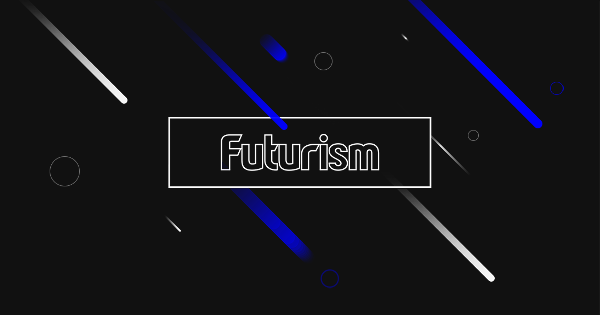 “You are here because you were chosen, because we are positive that your future lies here, at the Technion,” said Orly Reiss, an alumnus of the Technion’s Faculty of Aerospace Engineering, who moderated the opening ceremony. After the opening event, each student visited two of the nine hosting faculties: Electrical Engineering; Computer Science; Mechanical Engineering; Aerospace Engineering; Civil & Environmental Engineering; Chemical Engineering; Materials Science & Engineering; Chemistry; and Physics. 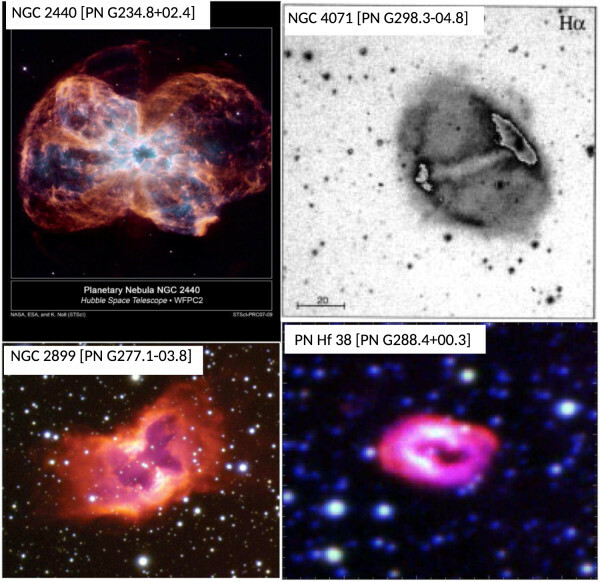 Tags: AAS NOVA ( 295 ), Astronomy ( 7,548 ), Astrophysics ( 4,683 ), Basic Research ( 10,441 ), Cosmology ( 4,874 ), Planetary Nebulae ( 5 ), Technion-Israel Institute of Technology, Where Do Messy Planetary Nebulae Come From? 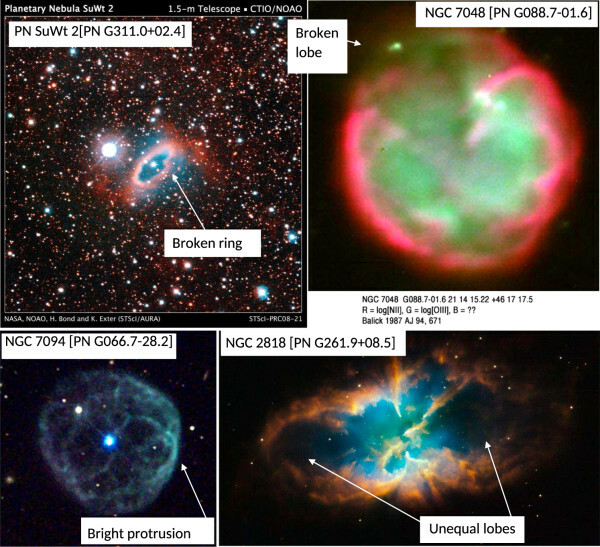 If you examined images of planetary nebulae, you would find that many of them have an appearance that is too “messy” to be accounted for in the standard model of how planetary nebulae form. So what causes these structures? At the end of a star’s lifetime, in the red-giant phase, strong stellar winds can expel the outer layers of the star. The hot, luminous core then radiates in ultraviolet, ionizing the gas of the ejected stellar layers and causing them to shine as a brightly colored “planetary nebula” for a few tens of thousands of years. Planetary nebulae come in a wide variety of morphologies. Some are approximately spherical, but others can be elliptical, bipolar, quadrupolar, or even more complex. It’s been suggested that non-spherical planetary nebulae might be shaped by the presence of a second star in a binary system with the source of the nebula — but even this scenario should still produce a structure with axial or mirror symmetry. A pair of scientists from Technion — Israel Institute of Technology, Ealeal Bear and Noam Soker, argue that planetary nebulae with especially messy morphologies — those without clear axial or point symmetries — may have been shaped by an interacting triple stellar system instead. If a planetary nebula has a strong axisymmetric or point-symmetric structure (i.e., it’s bipolar, elliptical, spherical, etc. ), it was likely not shaped by a triple progenitor. If clear symmetries are missing, however, or if there is a departure from symmetry in specific regions, the morphology of the planetary nebula may have been shaped by the presence of stars in a close triple system. Some asymmetries, especially local ones, can be explained by interaction of the planetary nebula with the interstellar medium. The authors look for signs of such an interaction, which decreases the likelihood that a triple stellar system need be involved to produce the morphology we observe. 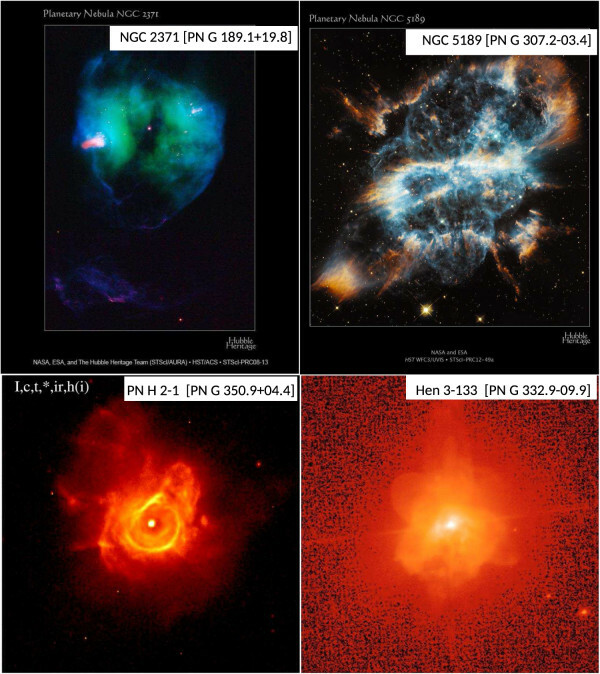 From the images in two planetary nebulae catalogs — the Planetary Nebula Image Catelog and the HASH catalog — Bear and Soker find that 275 and 372 planetary nebulae are categorizable, respectively. By assigning crude probabilities to their categories, the authors estimate that the total fraction of planetary nebulae shaped by three stars in a close system is around 13–21%. The authors argue that in some cases, all three stars might survive. This means that we may be able to find direct evidence of these triple stellar systems lying in the hearts of especially messy planetary nebulae. 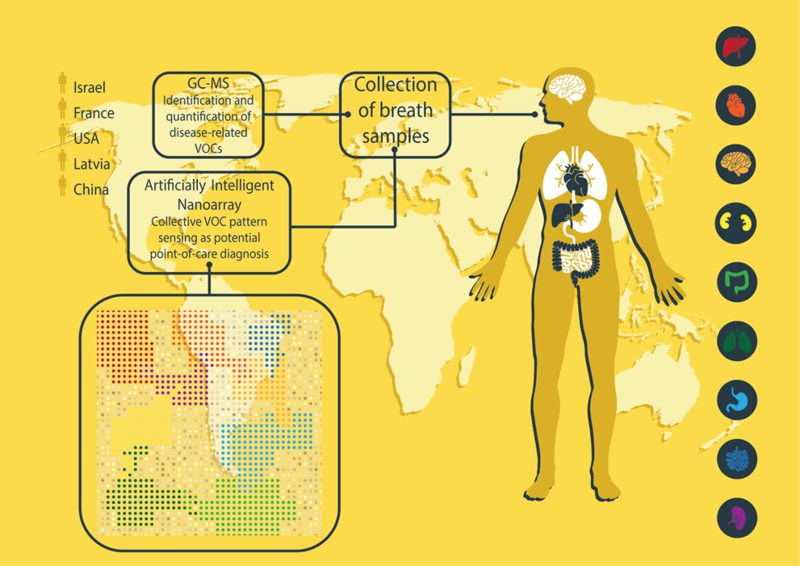 Different Diseases Have Distinct Chemical Signatures. 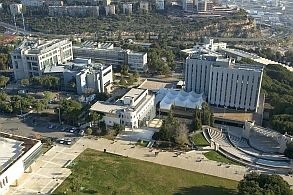 Technion offers hopefuls a 10-month ‘boot camp’ in math, physics, English and Hebrew, funded by Jewish philanthropy. The great exception to this is the Technion — Israel Institute of Technology, the highly regarded university sometimes [unnecessarily] referred to as “the MIT of Israel,” where currently 20% of students are Arab. Israeli business man and philanthropist Eitan Wertheimer is the founder and primary supporter of the program, which to date has seen 300 participants. Participants in the program receive full funding for tuition fees, a living stipend of NIS 800 ($210) a month and a free laptop. Spared of a financial burden, the students can focus on their studies. After the camp, its participants — who are accepted to the program based on their good performance in high school — are ready to apply to the Technion at the same academic standard as every other candidate. Lavie vehemently rejected this claim. “There is no affirmative action at all in the Technion. Not for any group, and not in any of the faculties,” he said. The NAM program has not only succeeded in pushing students through the admissions process, but has dramatically decreased dropout rates. When the program began 12 years ago, the dropout rate among first year Arab students at the Technion was 75%. Currently, according to Lavie, that rate has plummeted to 15%, a figure very close to that of the Jewish student body. During their studies, NAM participants are assigned a mentor, and discussion groups help students adapt to the new academic environment and any emotional problems that may arise. “It’s their first time leaving the house,” said Lavie, pointing out that Arab students are usually 3-4 years younger than their Jewish peers because they likely didn’t serve in the military. “Emotional adaptation is as important as academic adaptation,” Lavie stressed. In a positive sign for the economic potential of the Arab community — where employment rates are low partly because a majority of women do not work — Lavie pointed out that 61% of the 527 Arab students in the incoming class is female. “I don’t think there is any parallel for this among any other university, even among the Jewish population. 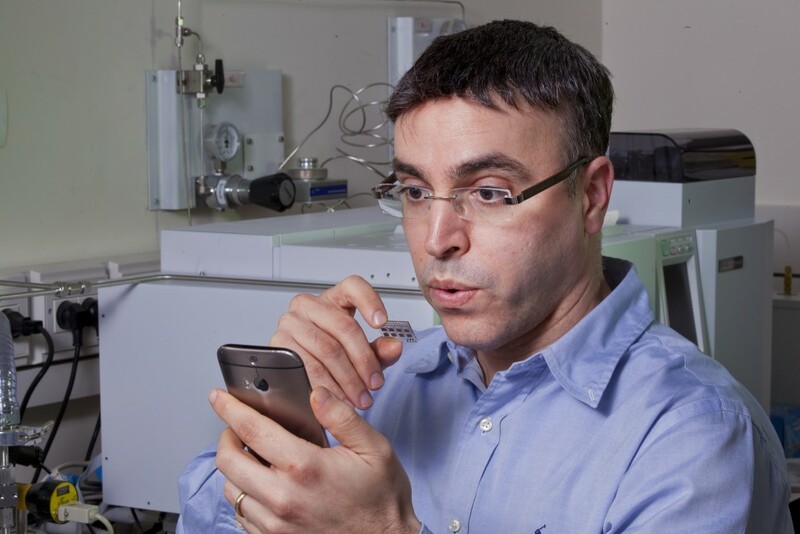 The number of students in the Technion university-wide is about 37% women and 63% men,” he said. “For many Arab kids, education like a Technion degree is a pathway to finding a proper job in Israel,” he said. The average salary among Israel’s Arabs is less than half that of the average pay for Jews, according to 2015 CBS statistics. And with unemployment among working-age Arabs at close to 50%, breaking into Israel’s booming high-tech industry could be a way to end the cycle of poverty. A survey of 1,500 recent Arab graduates of the Technion found that nearly all of them landed jobs in their first year after graduation. Of that number, 20% were employed at international high-tech companies. In October, Haaretz accused the Technion of “squeezing out” Arab students after raising the required score on the Hebrew proficiency exam from 105 to 113. The highest score on the exam is 150, while the average is 92, Haaretz reported. But Lavie argued the new requirement was a measure of tough love, and said the paper missed the mark in its reporting. “Haaretz was vicious and so off-course. We realized that Hebrew is a key to the success of freshman students in the Technion and that the number of dropouts during the first year is dependent on Hebrew proficiency,” he said. He said the decision on the score was made after two years of deliberation, and will only come into effect next year, giving prospective students a chance to prepare for the new, more rigorous standard. Yet while the number of Arab students at the Technion has skyrocketed in recent years, those choosing to go onto graduate programs has not grown proportionally. This is a fact of life, Lavie said. Many Arab students need to support themselves and their families as soon as possible, he said, so adding on extra years for graduate and post-graduate studies is not an option. But like enrollment, this is an issue currently under the school’s microscope. “We are now trying to increase the number of graduate, PhD and post-doc students in order to increase the number of Arab faculty members,” Lavie said.